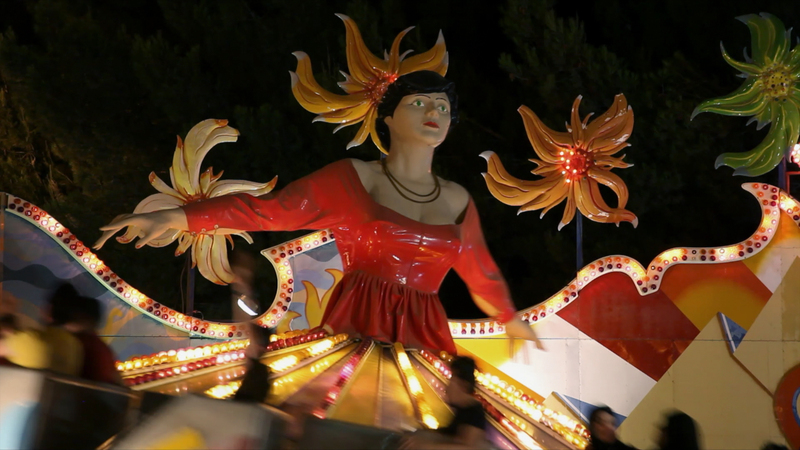 The achtung Berlin Festival taking place from the 11th to the 18th of April is screening David Sieveking's new documentary. 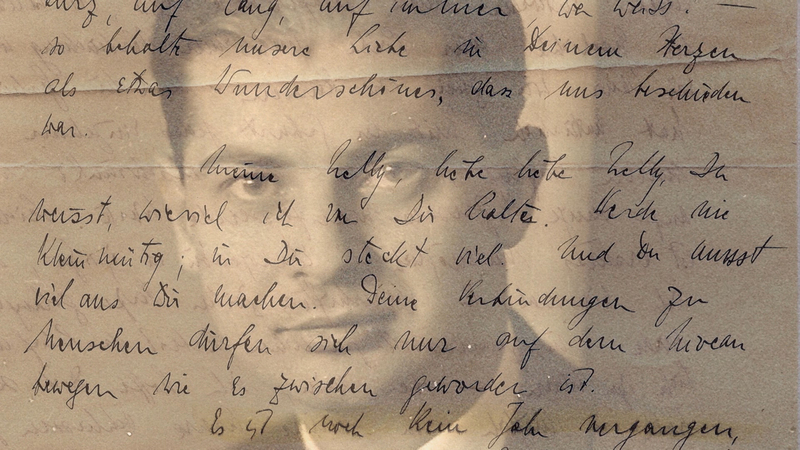 The documentary by Dalia Al-Kury will be shown on Tuesday, 27th March at 8 pm in Off Broadway Cinema Cologne within the intercultural film series Allerweltskino e.V. 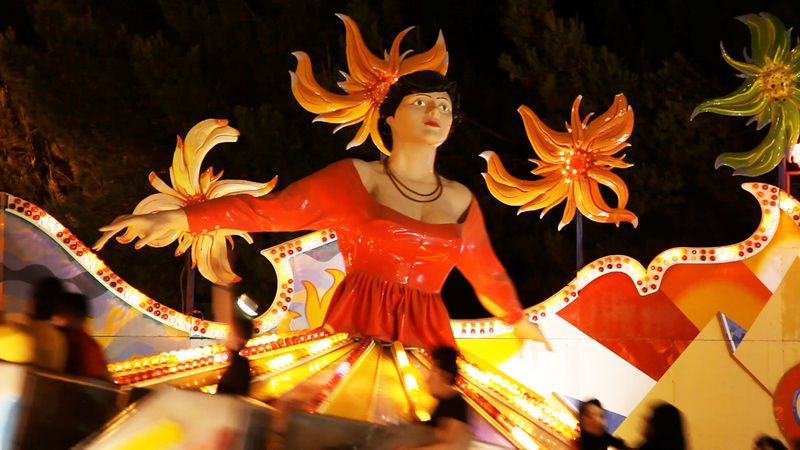 Afterwards there will be an Q&A with the producer Lino Rettinger who will attend the screening. On Friday, 26th of January, our producer Carl-Ludwig Rettinger proudly received a development award by ARD for the film "Concrete Love" in the category "Documentary". 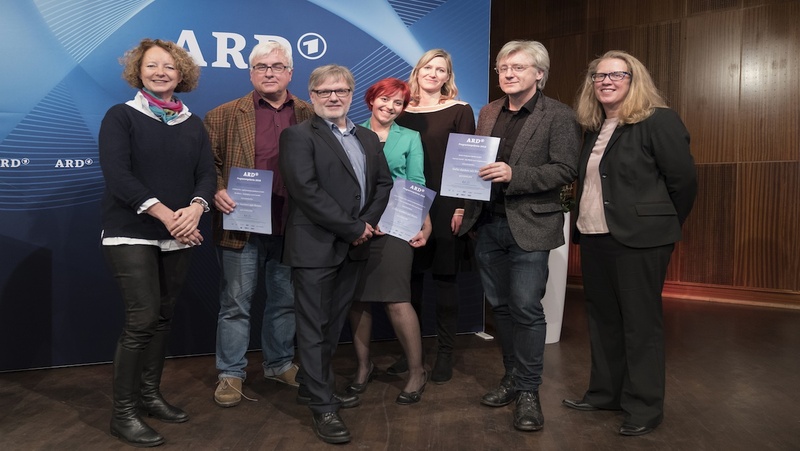 The award ceremony took place due to the ARD initiative "Eckpunkte 2.0" in pleasant company by the colleagues of WDR, Berlin Producersm Made in Germany Film and TagLicht Media. 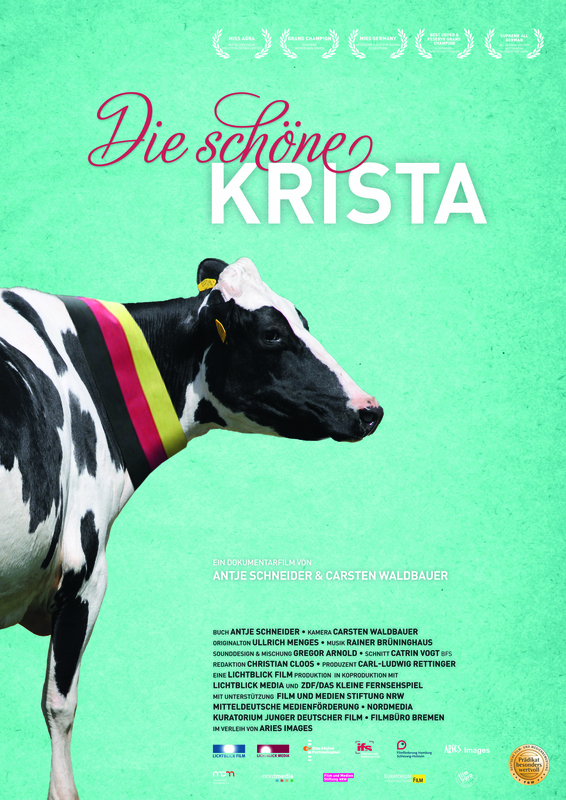 The documentary "Beautiful Krista" by the ifs-Masterclass graduates Antje Schneider and Carsten Waldbauer will build a prelude to the film series "Dok-Five: Dok-Film-Reihe der "Masterclass Non-Fiction" on Wednesday, January 24th at 7 pm in the Filmforum NRW e.V. The event of the ifs international filmschool cologne will welcome the two filmmakers, as well as Matthias Kremin (head of the WDR program Culture and Science TV), the producer Carl-Ludwig Rettinger and the ifs-professor Uwe Kersken for an open talk moderated by the ifs-managing director Rainer Weiland. 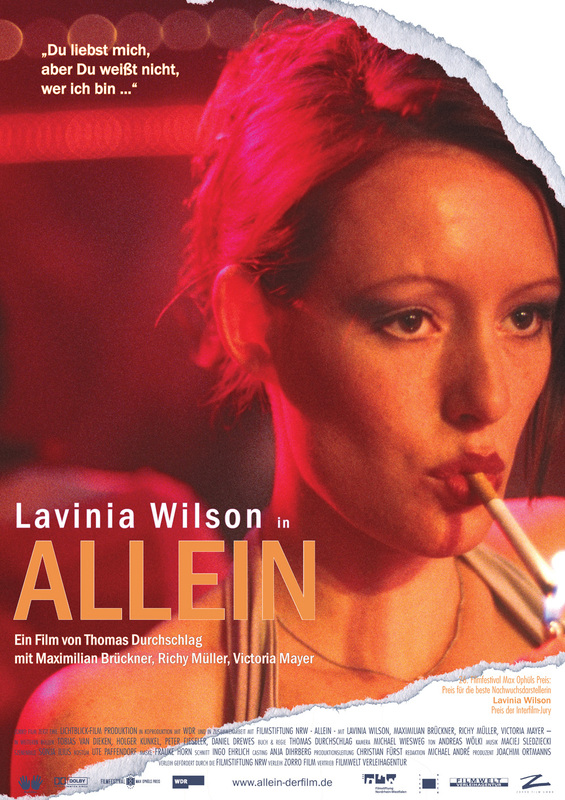 Alexandra Sell's new feature film kicks off in german theatres on Thursday, January 18th - NRW celebrates the release with even three premiers at once. At the premier in Essen's Lichtburg we are happy to welcome the director Alexandra Sell, the lead actresses Ulrike Krumbiegel and Annekathrin Bürger as well as the figure skating world champion Christine Stüber-Errath - among others - as our guests. Here is the LINK for the (german) trailer. 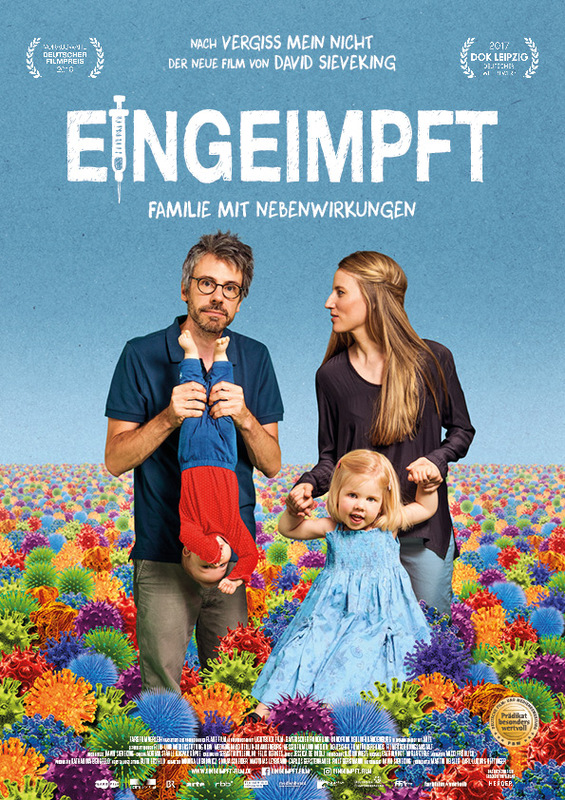 On Wednesday, November 15th, Thomas Durchschlag's drama starring Lavinia Wilson and Maximilian Brückner will be shown in a special screening in the ORFEOS ERBEN CINEMA in Frankfurt. The film will be screened in the series "Alliance against Depression" with an ensuing public discussion hosted by a doctor or psychologist. 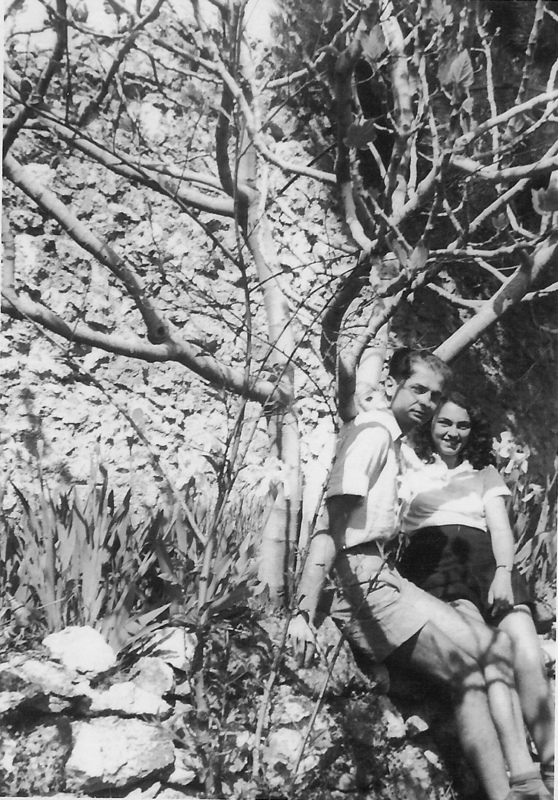 The intimate greek-german lovestory taking place at the time of World War 2 by Timon Kourmasis will be screened on Sunday, November 11th, at GRIECHISCHE FILMWOCHE MÜNCHEN in the programme of HELLAS FILMBOX ROADSHOW. We are pleased to announce, that POSSESSED BY DJINN by Dalia Al-Kury got nominated for the Grimme Price 2017 - in the section "Information and Culture".